New life for a historic treasure. A way forward that balances preservation, restoration and a sustainable business plan while respecting the unmistakable charm of The Berkshires. 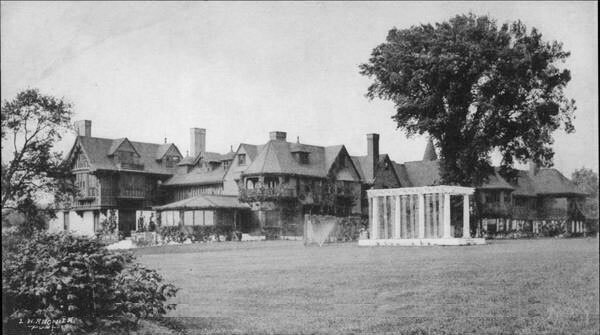 Built in 1886 by the granddaughter of Cornelius Vanderbilt, the property remained in the family for 126 years, the longest of the Berkshire Cottages.